PCwhoop in Edmonton has many refurbished desktops and laptops for sale. We have computers with Windows XP, Windows Vista, Windows 7, Windows 8 and Windows 10. We also carry many Macintosh laptops and desktops where you can select any OS you would like to have loaded onto your Mac up to and including the brand new OS X Mojave. We can also install Linux Ubuntu and Fedora at customer’s request. All our used computers come with a warranty! All of our desktops and laptops have been fully tested and brought back to factory settings so you can enjoy a clean system experience. Nowadays it’s virtually impossible for most humans to function without a pc, laptop or phone. So, when your computer or laptop gets damaged or it stops working, it’s very important to get it back up and running. If you are looking for professional desktop and laptop repair or parts, contact us here at PCwhoop in Edmonton. Not only do we have great low prices, we also have very experienced technicians and thousands of parts in stock. New and Used Laptop parts is our forte. Many businesses in Edmonton also contract us for IT support for their small and medium sized companies. For example, if your company uses a very old PC running a program you must continue to use (accounting, hotel reservation, and even DOS based software) and suddenly the computer stops working, bring the computer to us and we can help you fix it. Our experienced Edmonton computer technicians will come up with the best repair options for you. We also have one of Edmonton’s biggest stocks of used laptops where we can get used parts to fix your old faithful computer. Buying new is great, but it is not always an option or the best option. It can be expensive, unpractical and time consuming. You may also run into compatibility issues (not all applications are compatible with Windows 8). You may need your PC back up and running the same day or you just simply like the older OS you’ve always used. Just last week when we thought we had seen it all, a customer brought in a desktop tower running both Windows 98 and Dos. The desktop wouldn’t turn on and years of accounting (over a dozen years) where inside this tower. Diagnosis? Power supply was damaged. We fixed his computer and the customer was forever grateful. 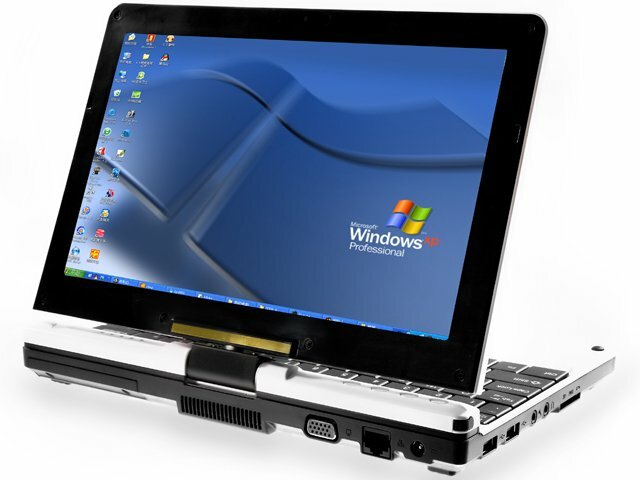 We also get a lot of happy customers that need Windows XP laptops to run their old Caterpillar testing software, their sewing machine software (yes it exist believe it or not), Oilfield related software that also runs on older systems only. Or they simply have a parent or a loved one that just discovered how to use Facebook but doesn’t want to switch to a new operating system every time their computer dies. In other words, if you need computer or laptop repairs or require troubleshooting, we can help you. If you need a used or new part to revive your old laptop or desktop, we can help you. 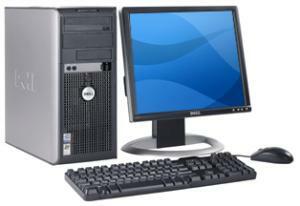 If you need a quality refurbished Mac or PC Laptop or desktop, we can help you. If you live in the Edmonton area and need any assistance with your desktop or laptop no matter what it is, PCwhoop is here for you. Are you in the market for a new laptop or desktop but the prices are just too high? Well, we have good news for you. 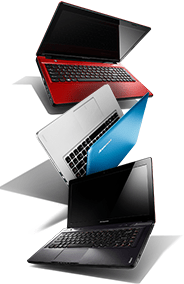 We buy and sell used laptops as well as give you warranty. We are a large computer repair shop in the Edmonton area and many people come to us for quality refurbished laptops and desktops. We carry many Mac (usually these go first) and Windows computers. There are many reasons why you should consider a used computer. Let us mention some of them. 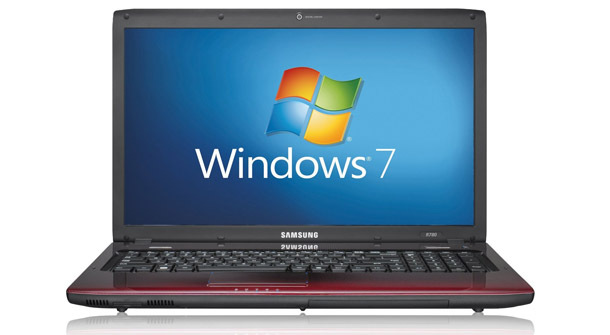 Many of our customers come looking for used Windows laptops because they use software that is compatible or works best with Windows XP. 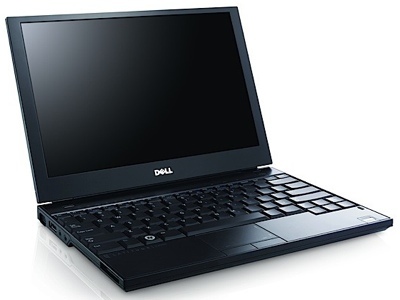 Other customers buy a refurbished XP system for their parents, since they refuse to use anything else or they are wise and know that XP is a solid and reliable OS. Another great reason is the price. Where else would you be able to buy a quality refurbished laptop in the Edmonton area and get a warranty (extended warranty is also available). Whatever the reason maybe, check our used laptops page for more details. You can always count on PCwhoop to have a great variety of used computers to choose from. Come by our store for more information or call us anytime. We also take your old laptops as a trade in for a new refurbished computer from our store, see in-store for details.